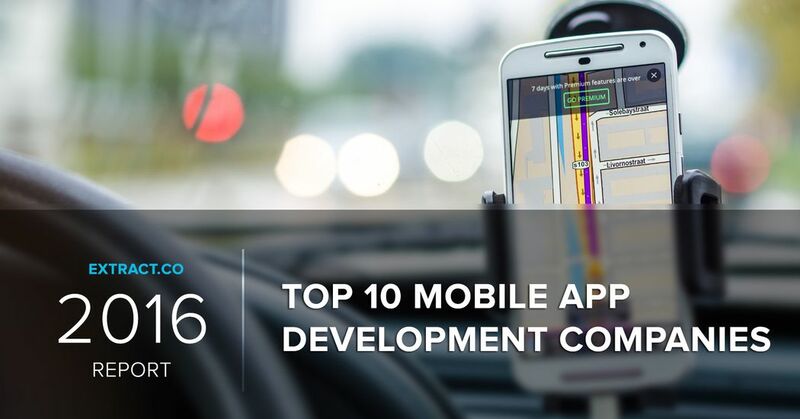 Brief: A compilation of the top ten mobile app development companies of 2016 based on Extract's Research. The Mobile app market has grown exponentially with 52% of companies and enterprises having embraced mobile apps in 2016 according to a survey done FedHenry. This exponential rise has spawned a vibrant community of mobile app developers and development companies. The total number of software app developers stands at 19 million globally while that of mobile app developers stands at 8.7 million. Asia leads the pack with the largest number of app and software developers which stands at 760k. Asia is the fastest growing mobile app development market. Asia’s growing number of mobile app development companies can be credited to the increased demand for the apps in countries such as China and South Korea. China, in particular, has an estimated 500K registered software and mobile app developers. Competition between mobile app development companies is at an all-time high as European, American, and Asian companies fight for a share of the $ 77 billion app development market. This market is set to grow to a staggering $ 3.75 trillion market by the year 2020 according to GSMA. 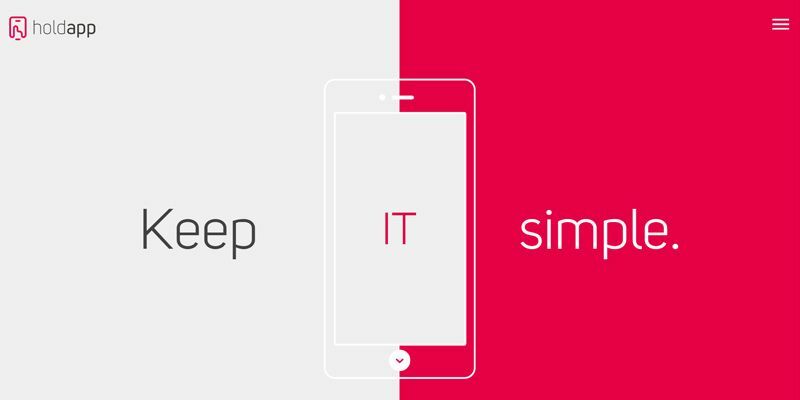 This competition and the fact that a third of all mobile app development projects fail according to a study done by the International Data Corporation has made finding the best mobile app development firm a daunting task. This article is a compilation of the top ten mobile app development companies of 2016 based on Extract's Research. 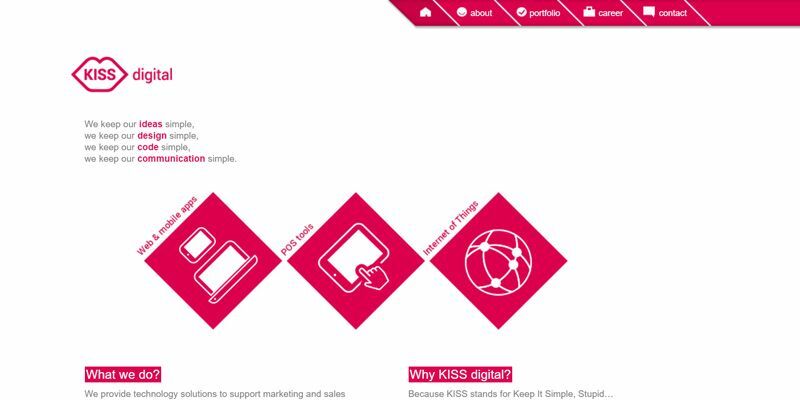 Kiss Digital is another design technology company that has established its competency in marketing and communications. As a result, the firm develops technologies to support marketing and sales. The firm's team is made up of persons vastly experienced in finances, sales and technologies. This firm has developed various mobile applications designed to meet the needs of different clients. This Poland-based company also specializes in the development of web applications. Vorm is a consultancy firm that focuses on innovation consultancy and technology designs. The company creates systems aimed at helping enterprises deliver better services and experiences. With over six years worth of experience in the industry, Vorm has successfully designed over 100 projects. The company has worked with various clients from global corporations to start-ups. By working with client companies the firm is able to develop technologies aimed at transforming business transactions and finding opportunities in networks and physical elements. Headquartered in Utah, USA, Appsbee Software is a mobile app development company that has been in existence since 2009. In the seven years that this firm has been in existence, it has spread to India and Sweden. At the core of the firm's success is its team of 65 innovative developers and specialists. The firm has a client base that spans 8 countries and believes in the development and launching of applications capable of being transformed into businesses. The firm's main services include cloud solutions, product engineering, analytic and enterprise mobility. Based in India and the UK, Krify Innovations is a multi-national corporation established six years ago and that specializes in the development of mobile applications, software applications, and web applications. In addition to app development, this firm also specializes in the provision of other services including digital marketing, quality testing as well as content development and SEO services. The company has is present in over twenty-five nations and is credited with the development of over 400 apps. Krify has a client base of over 450 global clients. 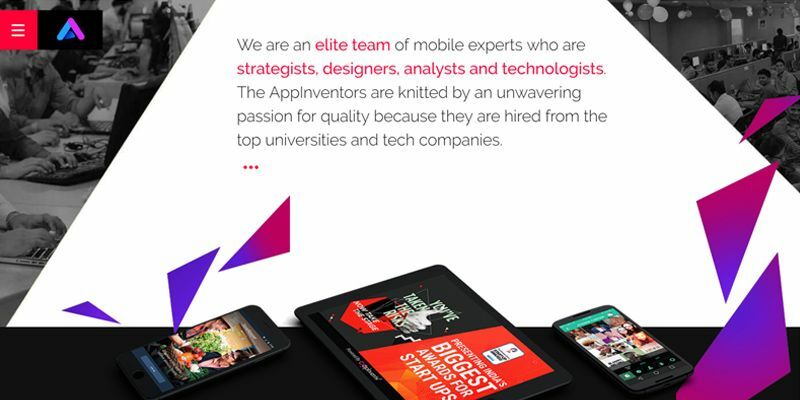 AppSquadz Technologies is a company with over ten years worth of experience in the mobile app industry. The company's wealth of experience is backed by its team of qualified developers, marketers and designers. In total, the company has a staff of 70 developers and designers who are dedicated to the firm's vision of creating long lasting impressions through mobile applications technologies. 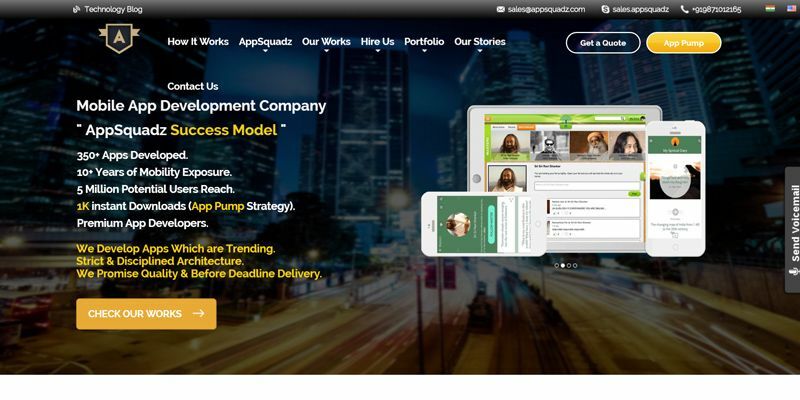 With an impressive portfolio of over 350 mobile apps created and delivered AppSquadz Technologies has been featured severally. 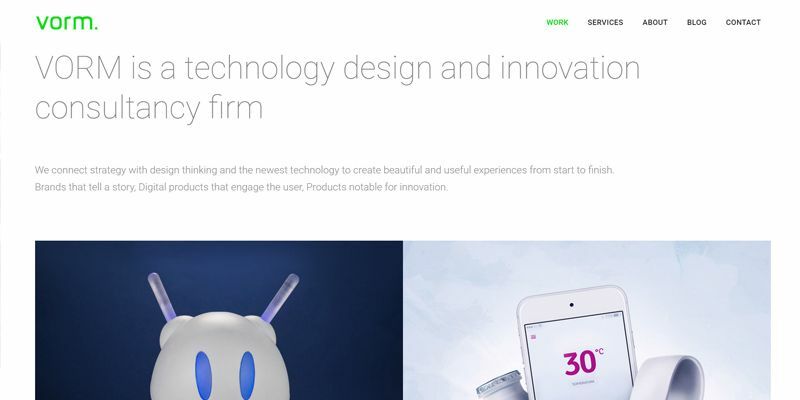 The firm has been featured on AppFutura. OnGraph Technologies is a mobile app development company that develops apps on open platforms such as Java, PHP, and various e-commerce platforms. The company has a rich portfolio of iOS and Android apps as well as a dedicated and high qualified team of specialists and developers. OnGraph Technologies also specializes in the development of web applications and has helped over 25 companies improve their interaction with clients. Poland-based mobile app development firm HoldApp has built a reputation as one of the best app development firms in Europe. The company specializes in mobile app development, design, consultancy as well as testing and mobile store distribution. With a dedicated team of developers and other specialists, HoldApp has worked and partnered with some of the biggest corporations. Some of the firm's clients include Universal Music and Emerald. The company has developed a wide variety of mobile apps ranging from iOS apps to Android apps. Mobulous Technologies is a mobile app development company that has been in existence for over five years. The company prides itself in creating innovative and out of the box mobile apps. 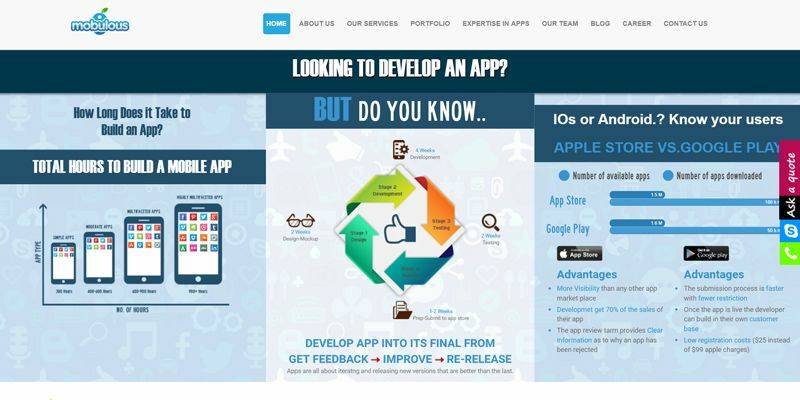 Present in 8 countries, this company has been featured on Appfutura and has also been ranked as one of the best mobile app development firms in India. The company's success can be credited to its team of 50 developers as well as its out of the box approach to app development. The firm also specializes in web development and has worked on a total of 31 domains. 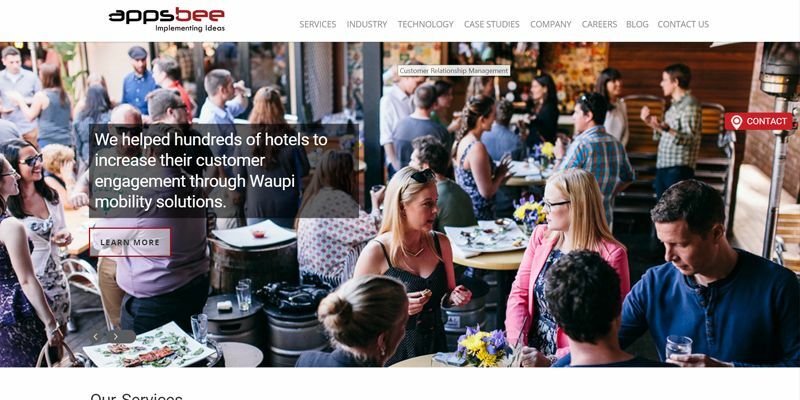 This is in addition to the firm's portfolio of 250 apps built and delivered to 70 different clients. 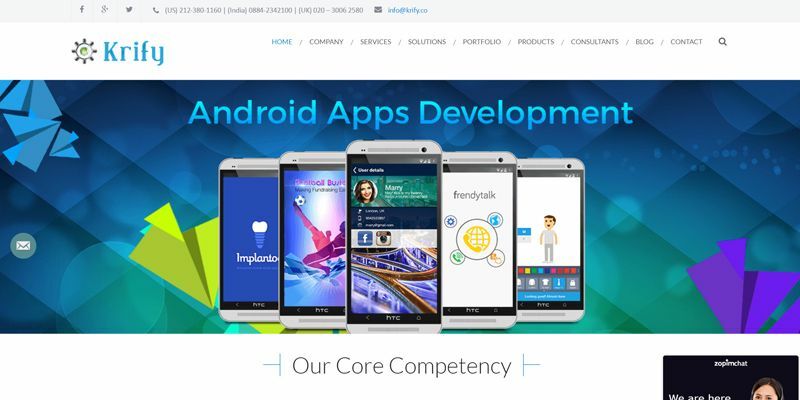 A top rated mobile app development company, AppInventiv Technologies is an Indian company with a presence in four nations including the US, Germany, and France. The company boasts of a highly qualified and skilled team of technologists and coders who comply with ISO regulations. In addition, the company has over 100 inventors and has created over 230 mobile apps for a wide range of clients. The company's clients range from universities to retail stores. 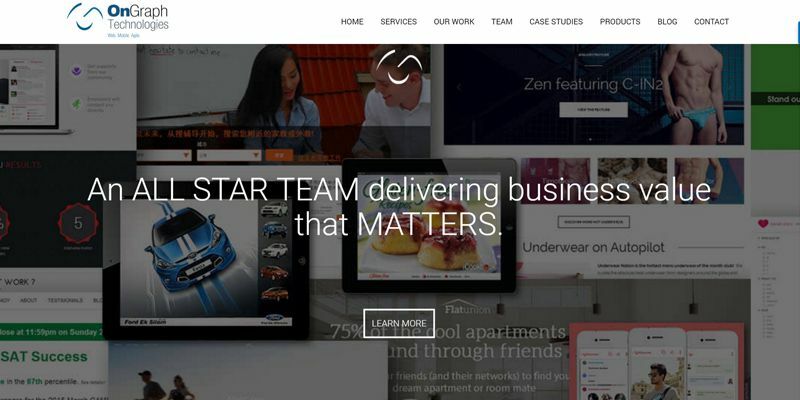 Additionally, the company is ranked number one on Appfutura. Some of the firm's main clients include Kmart, the University of California and the Economic Times magazine. Techugo is a mobile app development company based in Indian and the US. The company specializes in the development of apps focusing on various industries including social networking, fashion, e-commerce just to mention a few. The firm has built a reputation as one of the leading mobile app development companies in both India and the US. Techugo has a highly qualified team of app developers that are responsible for the firm's commitment to quality and client specifications. The company's innovative and unique approach to app development has earned it a 100% repeat business from clients. 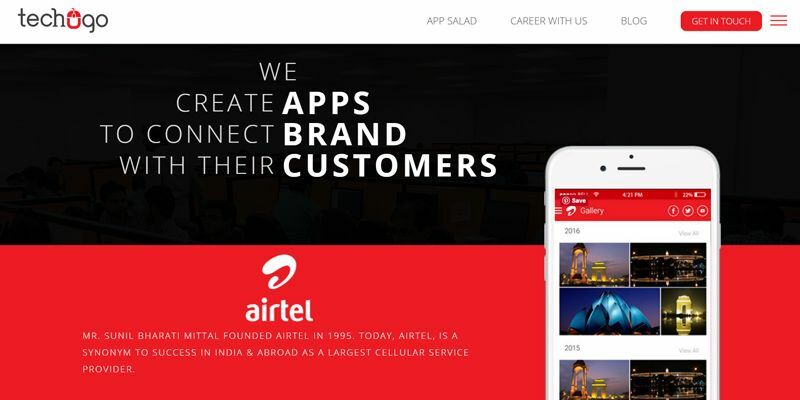 The company's clients include telecommunications giant Airtel as well as one of India's largest political party BJP.